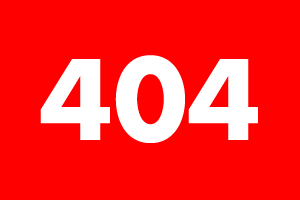 Create the 404 Error Image file and save it in PNG format as “404.png”. Alternatively, you can use the one above. Your WordPress theme folder should have a file 404.php. This is the template file that is used to generate the 404 error page. Insert the following snippet of PHP code after the PHP opening tag at the very top of this file. The snippet of code they provided didn’t work for me, so I created my own. I haven’t tried this plugin, but if you don’t want to go to the trouble of modifying your theme files, this might provide a simpler alternative.